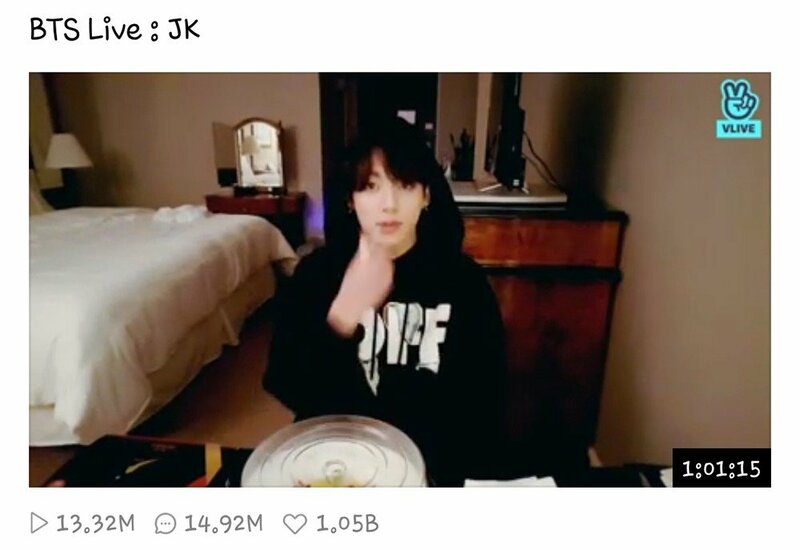 Jungkook's solo�V live�broadcast now has 1 billion hearts. Jungkook and Jimin had recently set records as the first idols to have over 600 million hearts on a solo broadcast.�Jimin had then quickly reached 1 billion hearts, and now Jungkook's broadcast has done the same. 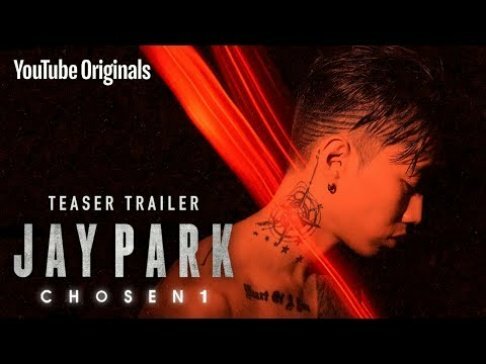 You can check out the broadcast below. Congratulations to Jungkook.